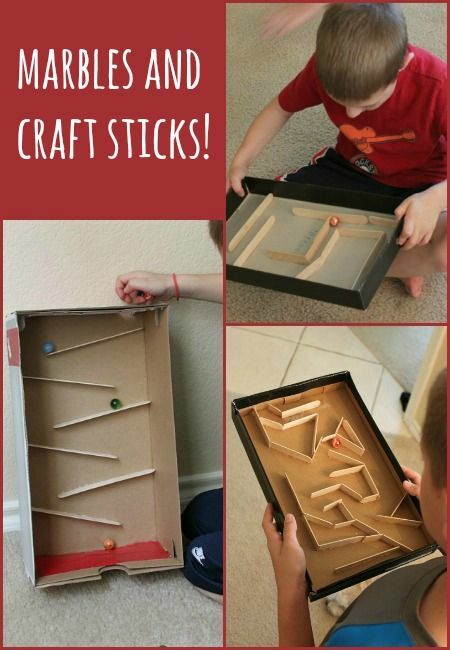 Make a maze and test your hand-eye coordination. Start with a flat box or large cardboard lid. Add barriers, channels, walls, dead-ends. 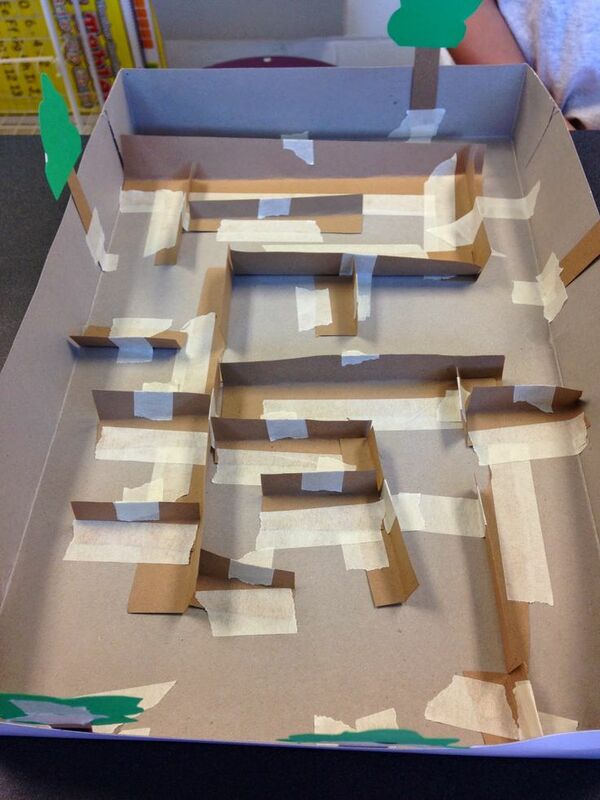 Then challenge your friends to get the marble through the entire maze as quickly as possible. November 12, 2015 November 14, 2015 ..